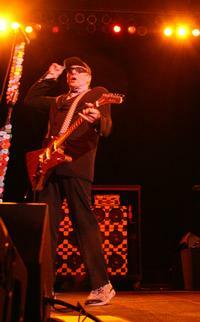 Rick Nielsen might not always get the credit he should for being a great guitarist. Sure, part of that is because of his image and sort of the crown prince of Cheap Trick. He certainly creates a caricature onstage of the class clown of the group. The thing is, the man can play a guitar, though. He’s got talent that should have his name spoken in the same breath as a lot of the greats of rock music. You just have to look past the hats and funny faces and pay attention to his chops. Robin Zander has sort of the quintessential rock music voice. He can sing melodically, but he can also scream and even when he’s doing a ballad, there’s a rock and roll kind of rawness and energy there. The years haven’t changed his voice at all, and he’s still got it. 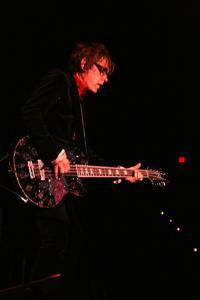 Tom Petersson is a bass guitar monster. 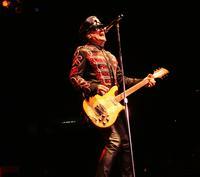 It would be easy for a bassist in a band like Cheap Trick to just play it simple. Petersson doesn’t do that. 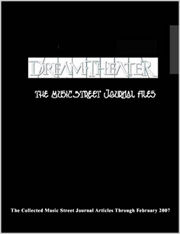 He creates a wall of bass sound that’s virtually unrivaled. He literally invented the 12 string bass and it gives him a sound that’s hard to beat. It’s a much fuller sound than most bassists have and he uses it to his advantage. 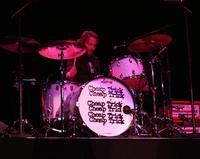 Daxx Nielsen (Rick’s son) is currently playing drums for Cheap Trick live. Not to take anything away from Bun E. Carlos, but Nielsen might be a better drummer than Carlos. He’s certainly got tons of energy and really manages to pull off that classic Cheap Trick sound. Of course, he grew up with it all around him, so that makes sense. While it might seem easy to dismiss Cheap Trick as a classic rock act that’s just short of dinosaur status and they certainly don’t always get the credit they deserve, the band just plain rocks. Sure, they’ve had a lot of hits, and they’ve earned them. Sure, a lot of their music seems at the surface to be very simplistic (creating fairly involved music that sounds simple is a real talent). The truth is, though, these guys rock. They show no sign of letting up. This is a band that’s aged well and still comes out delivering one of the hottest rock shows you can ever see. 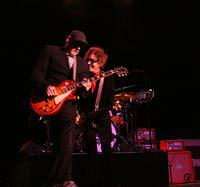 If you have never seen Cheap Trick, you really owe it to yourself to check them out. If you haven’t seen them in a while, get out there. These guys still deliver. Either way, Cheap Trick is a band that’s even hotter live than they are on album. 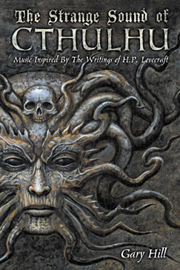 They are also a band not to miss in the live setting.